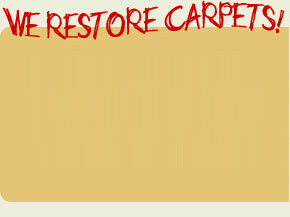 Our multi step cleaning process will revitalize your carpets. 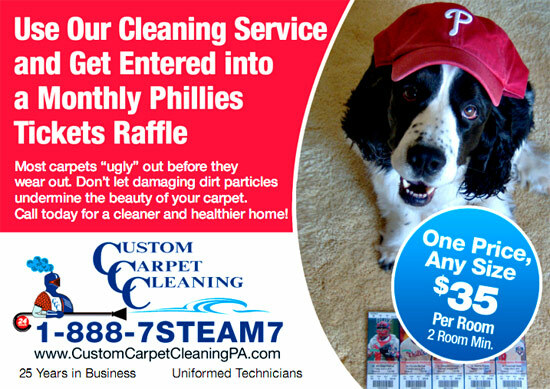 We offer an extensive cleaning schedule so that we can work easily with your schedule. Give us a call today to make your next appointment. You'll be glad you did. Authorized Professional Scotchgard applicator for Carpet and Upholstery. we will repeat the service for FREE!